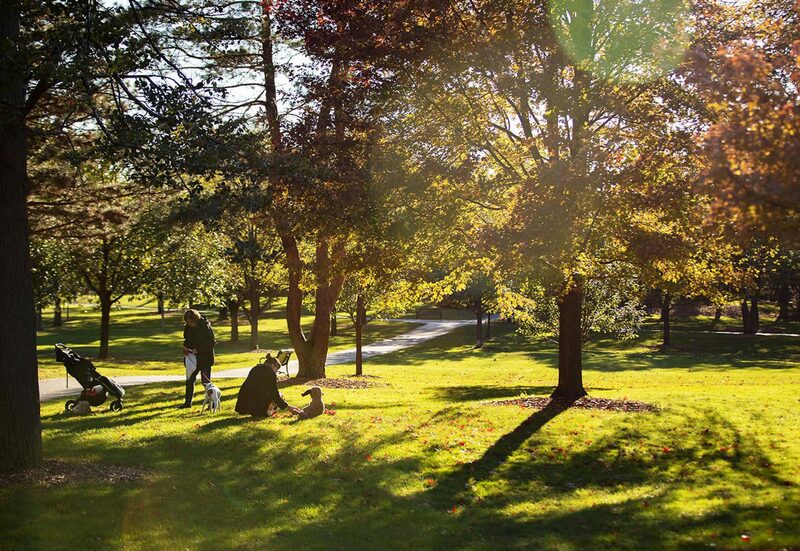 The Marke Apartments | Convenient living in downtown Elmhurst. 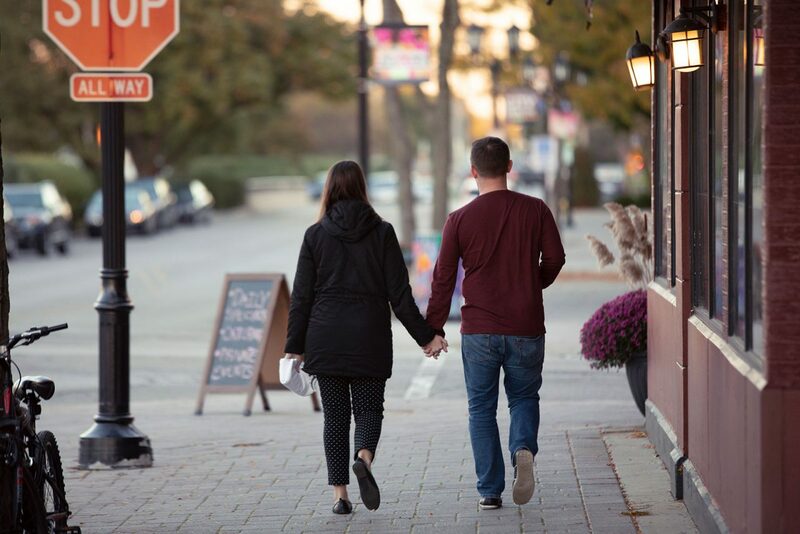 Situated in the vibrant and charming community of downtown Elmhurst, local boutiques, happening restaurants and everyday conveniences are just steps from your front door. And with the Metra stop just a block away, you're a swift ride from downtown Chicago. At The Marke, your're in the heart of this vibrant and charming community. 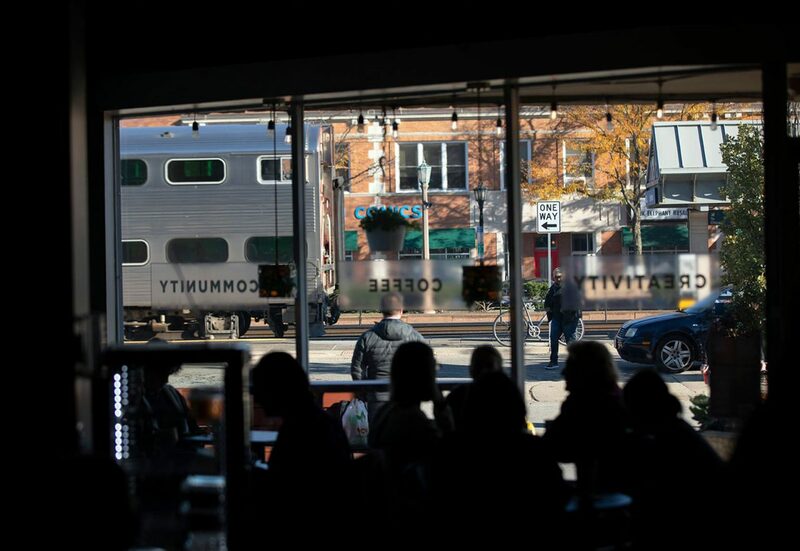 With the Metra stop just a block away, you’re a swift ride from downtown Chicago. 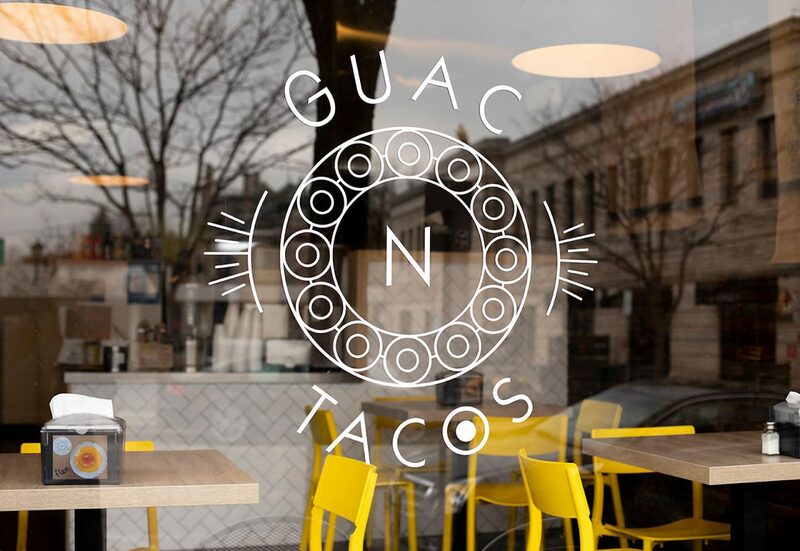 Family run by Elmhurst locals, the name says it all. Take in some culture with rotating contemporary art exhibitions, a rare single-family home designed by Mies van der Rohe, and frequent educational programs. Delicious food with locally sourced ingredients. Also check out the notable cocktail list. 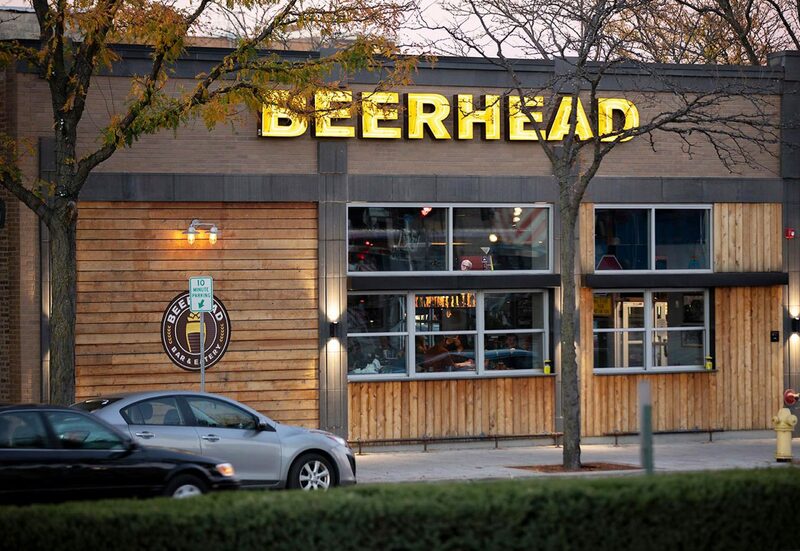 With 50 taps and more than 350 beers available in bottles and cans, Elmhurst's Beerhead features an amazing selection and delicious food. 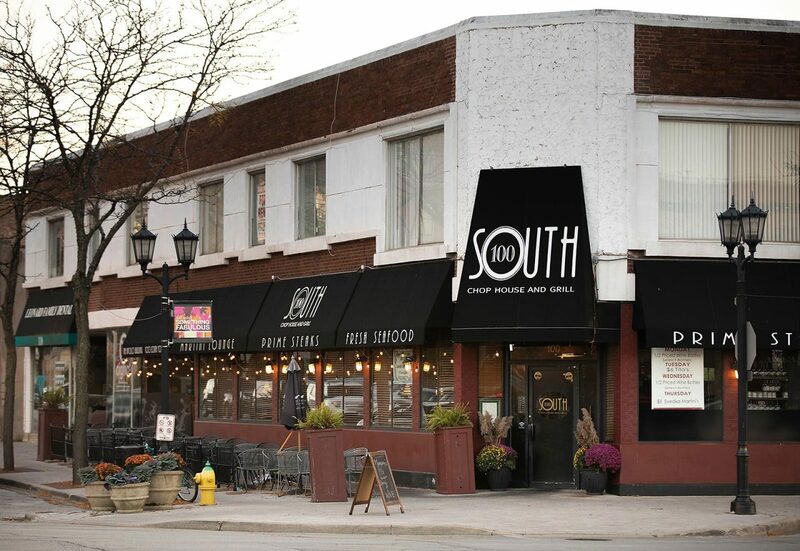 Elmhurst's happening restaurants are just a short walk from The Marke. 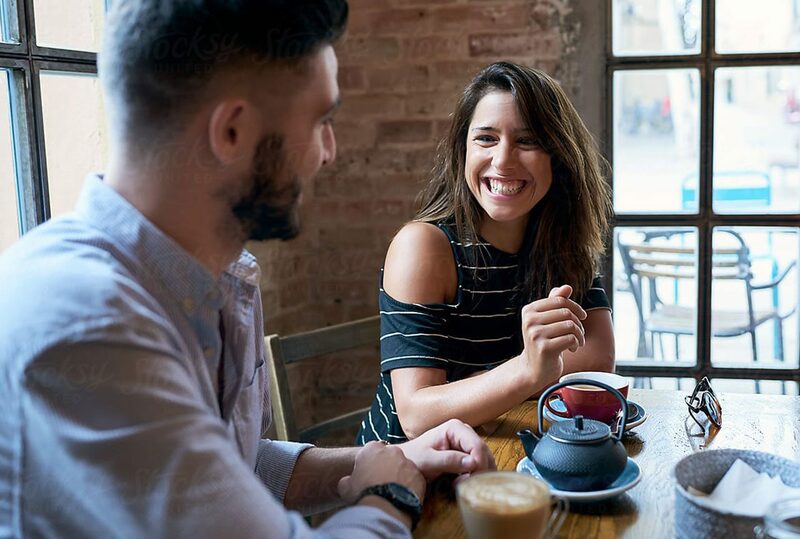 Situated in the vibrant and charming community of downtown Elmhurst, local boutiques, happening restaurants and everyday conveniences are just steps from your front door. 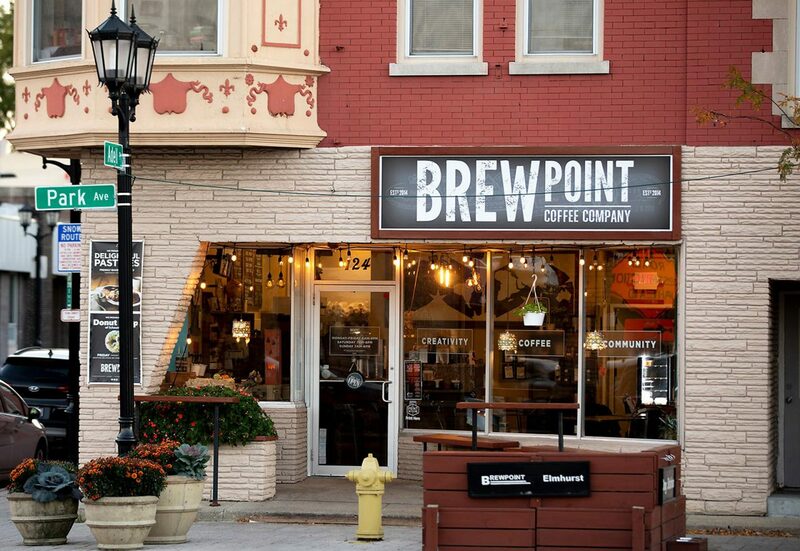 Grab their freshly roasted specialty coffee before jumping on the Metra. 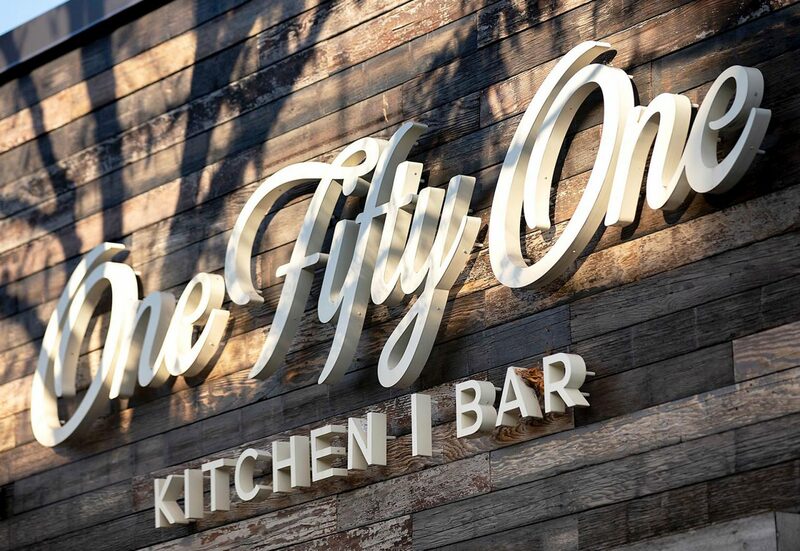 Fun, family friendly sports bar & cocktail lounge with over 30 huge HD TVs. 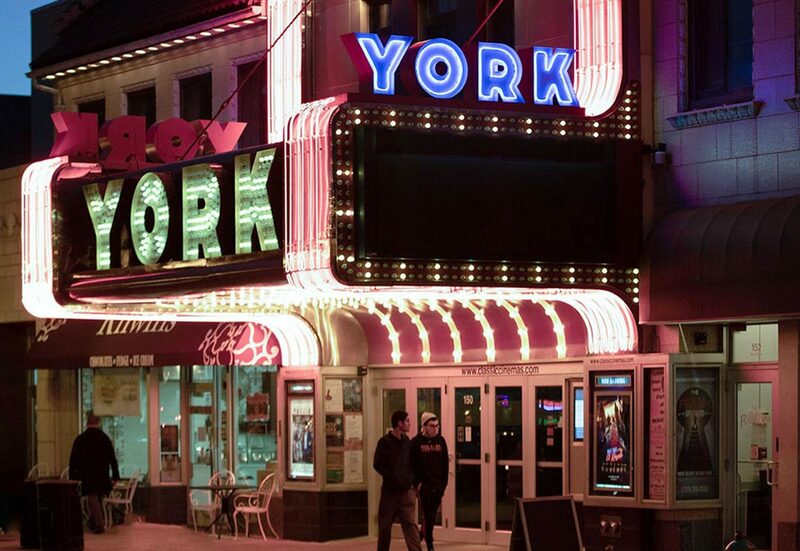 Movie buffs will love having a theater so close. Architect buffs will love the beautifully restored facade built in the 1920s. 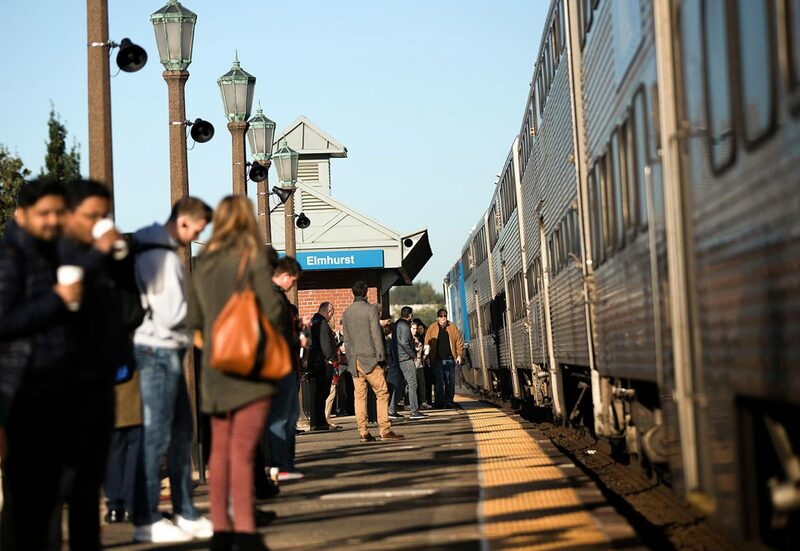 The Elmhurst Metra stop is conveniently located downtown next to shops and restaurants. 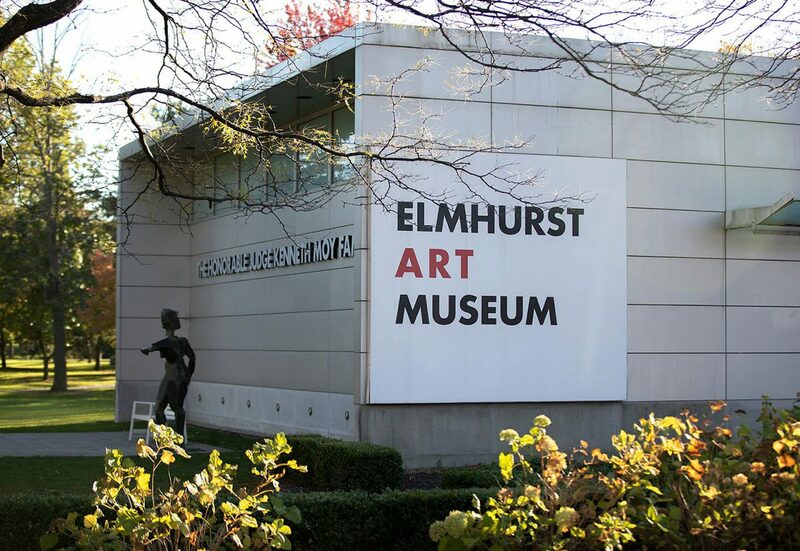 From upscale dining, to casual lunches Elmhurst has something for everyone. 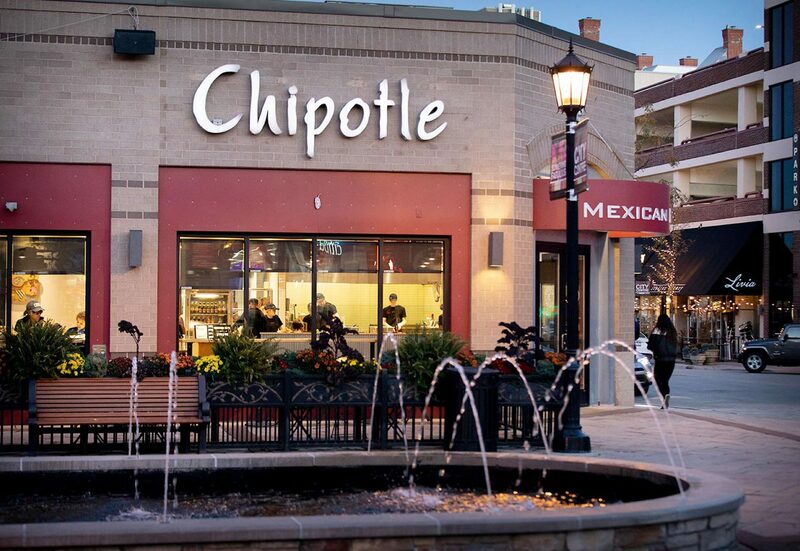 City Center Plaza features fast casual restaurants including Chipotle and Meatheads. 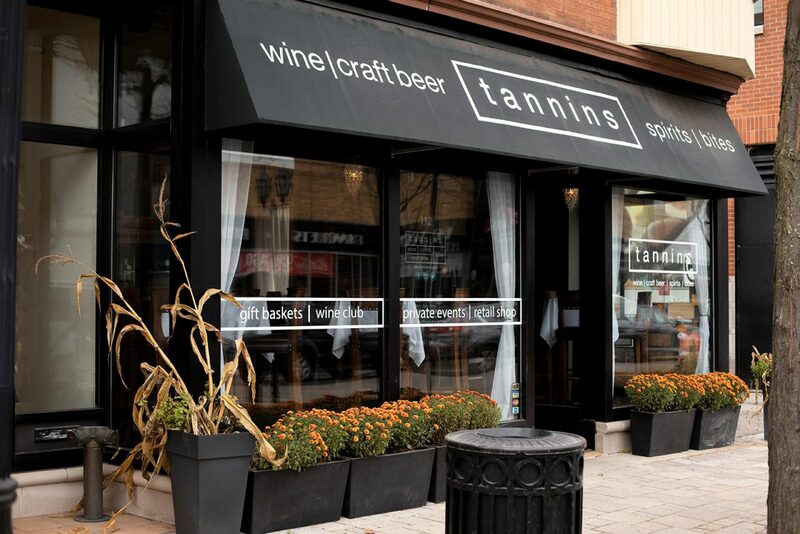 This intimate wine bar has a nice selection of wine and small plates for sale or dining in. 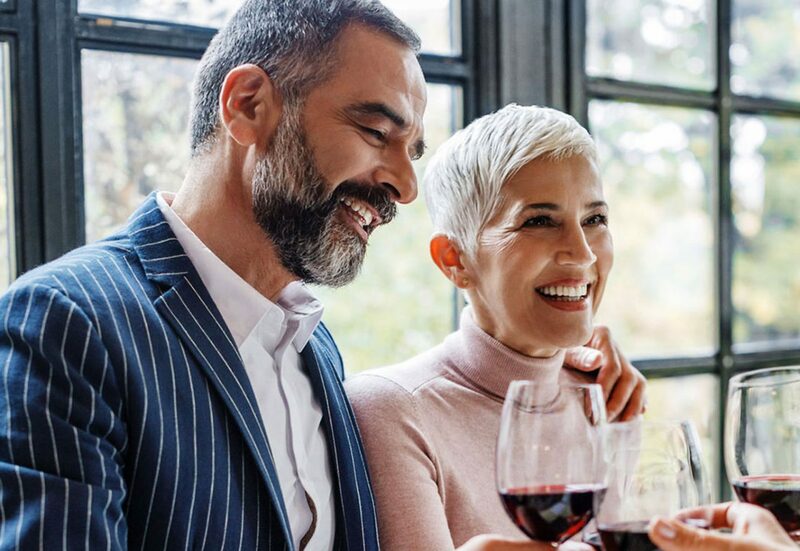 Be sure to check live music while sipping on your favorite red. 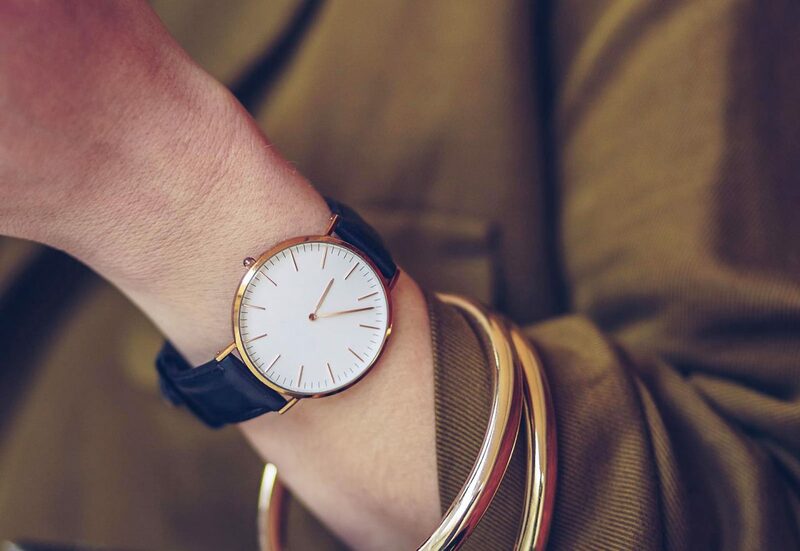 Discover local boutiques just a short walk from your door. 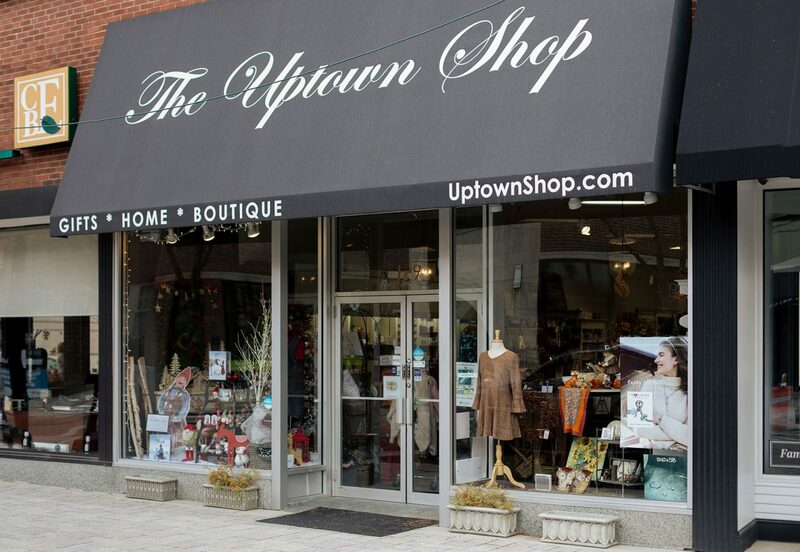 Be sure to check out this local gift shop in downtown Elmhurst. 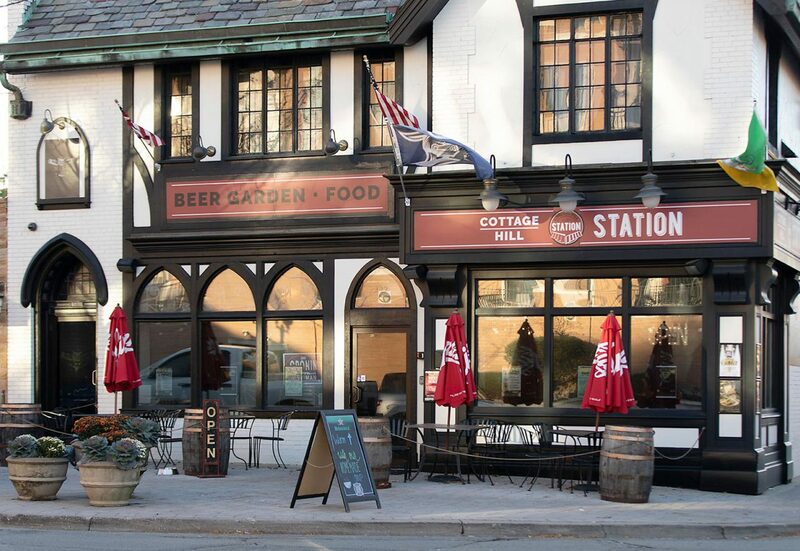 The Metra is close by, but with all the dining and attractions within walking distance you may never have to use it.